Our biggest seller shown here as long single upholstered with fine curved edges in a range of colors. 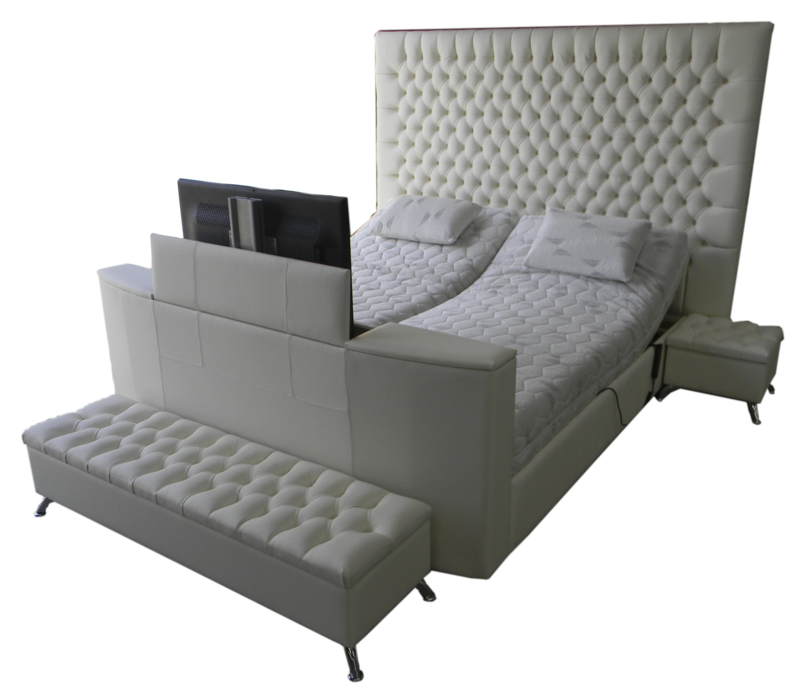 This electric bed comes complete with high quality German made motors and your choice of mattress. 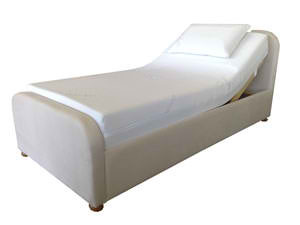 Dream away, memory foam mattress or natural latex and memory foam mattress.